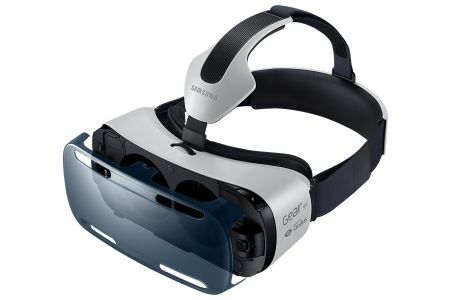 When news stories about VR (virtual reality) appear, we think that this is research or technological applications projected for the near future, but the fact is that is here. It’s possible to access this technology with very low cost, thanks to the computer we all carry in our pocket : the smartphone. 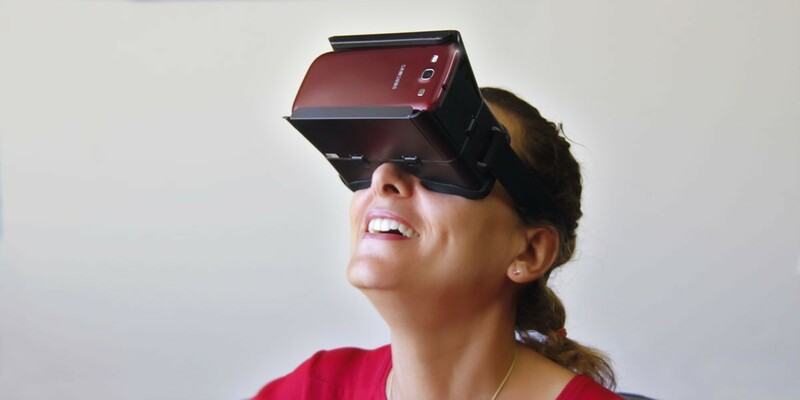 And this is possible thanks to gadgets that convert our phone in a pair of VR Glasses. 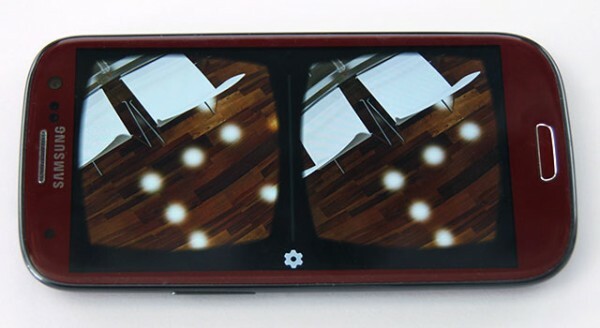 Thanks to these devices, we can immerse ourselves in virtual environments, which can be real (with photospheres) or synthetic (by using 3D scenes generated by PC or game Console). With glasses, the scene occupy all our visual field. If we turn the head, changes our point of view. This allows the the sensation of actually being in the scene. This goes together with other accessories such as helmets or headphones that add sound immersion and gloves with sensors that can make our hands are part of the scene and interacting with the elements. 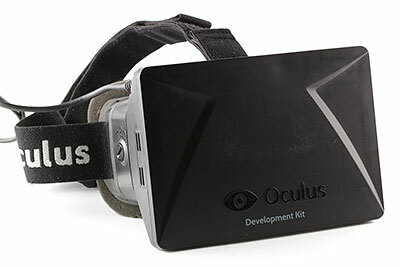 The leader enterprise in this technology is Oculus VR, a company acquired by Facebook, which is developing a virtual reality glasses, whose launch to the general public is planned for later this year, but with development kits that you can purchase at Kickstarter. These are glasses that incorporate their own screen and have a good support of games, applications, drivers, documentation, etc … The price is around 300€. Andoer, it’s a brand with several models. Other brands have inexpensive models, for example, GMYLE. His VR glasses are very comfortable. They are an device adaptable to any smartphone of any brand or size, with a cost of only 10-20€. Another very similar model is Eimolife. It’s a bit more expensive because it incorporate an NFC chip. 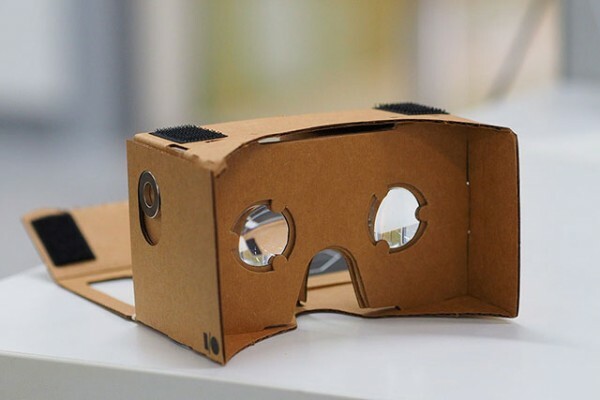 And the device that is revolutionizing this world because of its very low cost, is the google cardboard. Cardboard glasses that can be found for € 4 or € 5 or we can even build ourselves if we have a couple of cardboard and magnifying lenses. The downside is the fragility of building materials (cardboard) and are not adaptable to any size. You need to buy glasses exactly for the size of your smartphone. 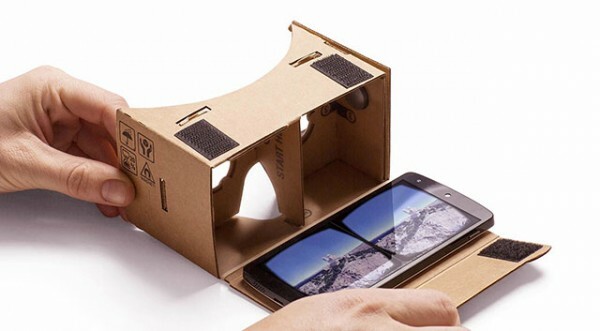 These adapters that make our phones in VR goggles, smartphone only work with those that incorporate motion and position sensors, so with some low-end phones will not work properly. Maybe some of you do you use the Google Sky Map APP, for study the stars. If you can use this application moving heaven with the rotation of the phone, your smartphone has these sensors. 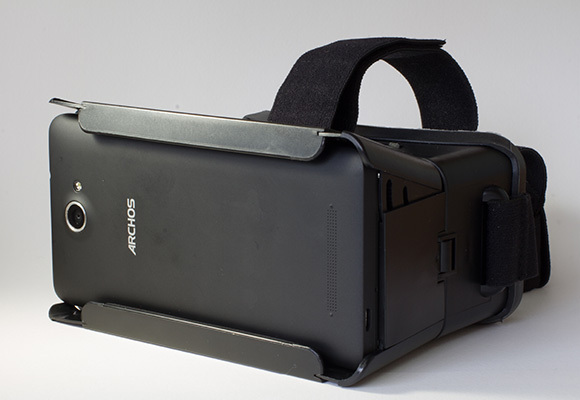 After trying the Archos and cardboard google, my opinion is that worth spending € 18 on the ARCHOS for many reasons. They are more robust to be made of plastic, they are adaptable to any mobile and above all, have adjusters for diopters we have or the distance between eye while googlecardboard are completely fixed and not everyone will be able to use them properly. In addition, the sweat is not good for cardboard….. Thank you very much my friend Ghislain, who discovered these device for me. And now, the real test.. How do they look the 3D scenes with these glasses? But the surprise we have had to display the same work with VR glasses has been amazing. Really, the feeling of immersion in the scene is spectacular. 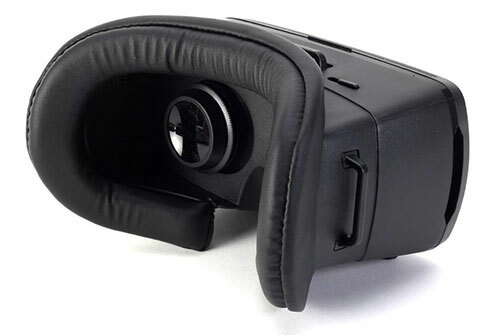 It’s surprise how the same image displayed on a computer generates an adequate view of the scene, but when you viewed with the VR glasses, you have the real feel of being in the room, as it would in reality. I encourage you to try this new technology. 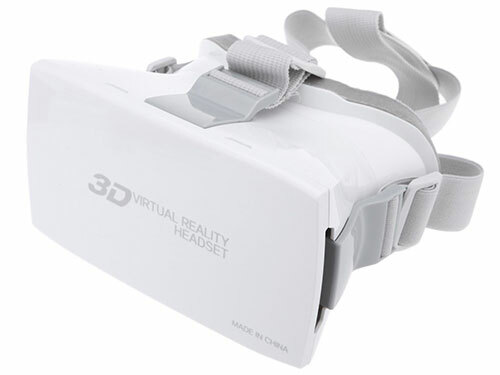 If you have access to glasses, or you buy some, enters in links below and place the smartphone in your VR glasses. To enjoy!! !